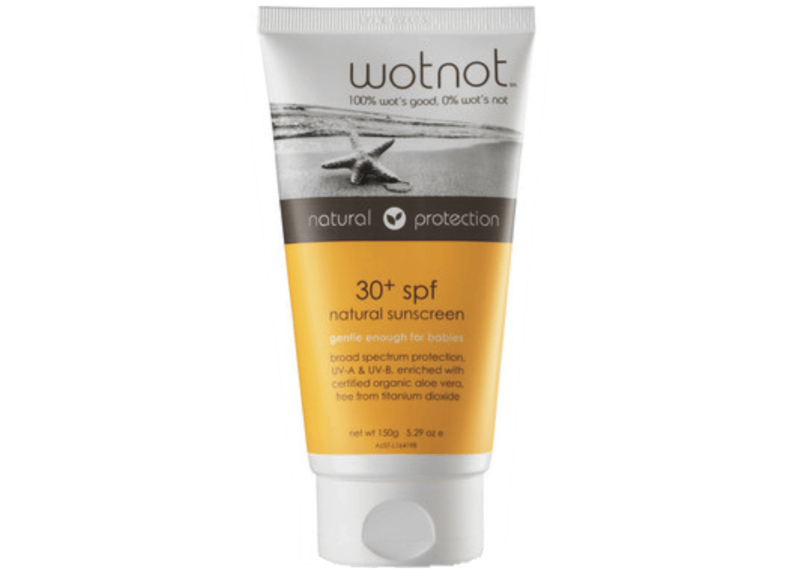 Why should I wear a natural sunscreen? So we all know to wear sunscreen every day to protect our skin from the sun’s UVA and UVB rays, but what sunscreen should you be using? This is a question we get asked a lot. 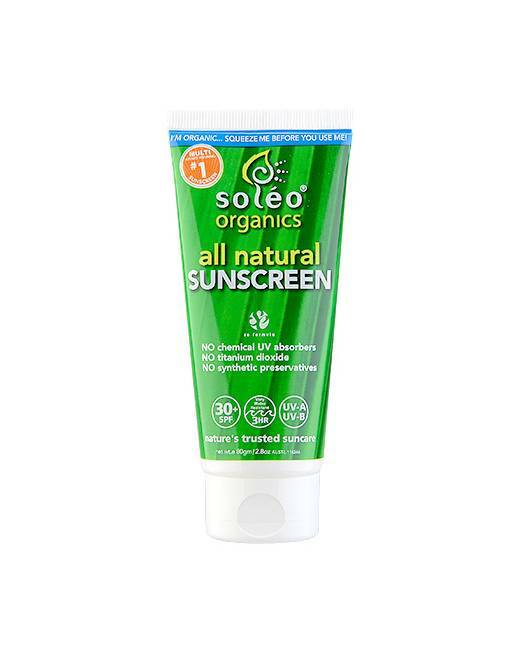 Mainstream sunscreen is often full of nasty chemicals and toxins such as Parabens, Oxybenzone, Octylcrylene, Octinoxate and Methoxycinnamate; these are absorbed through the skin and have been known to disrupt your hormone receptors and can even cause skin damage. As our skin is our largest organ and absorbs up to 60% of what we put on it, we recommend wearing a natural sunscreen that uses minerals Zinc Oxide and Titanium Dioxide to reflect the UVA and UVB rays and are usually not absorbed through the skin and hence are not a hormone disruptor. Please always consult a doctor for a second opinion on the product you are using or for more advice.